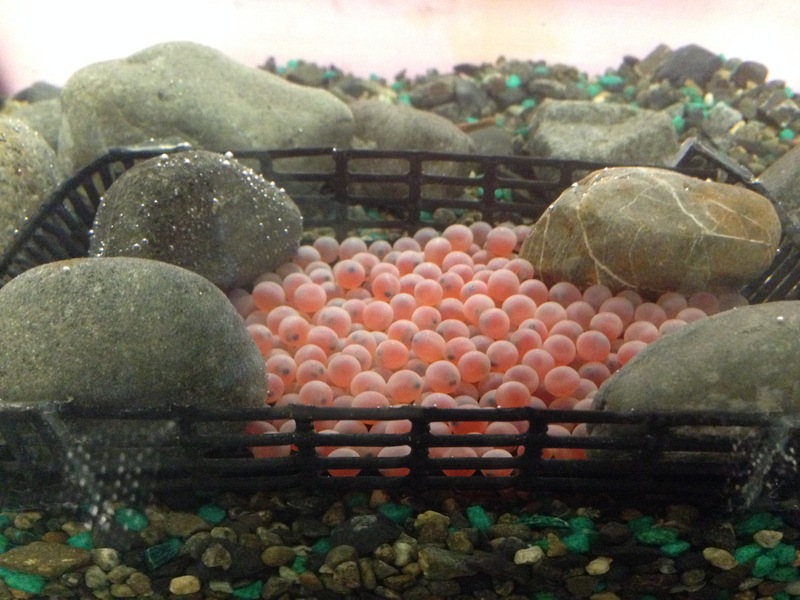 On January 6, 2015, three hundred coho salmon eyed-eggs were flown in from the Wally Noerenberg Hatchery for the Mt. Eccles Elementary fresh water salmon tank. 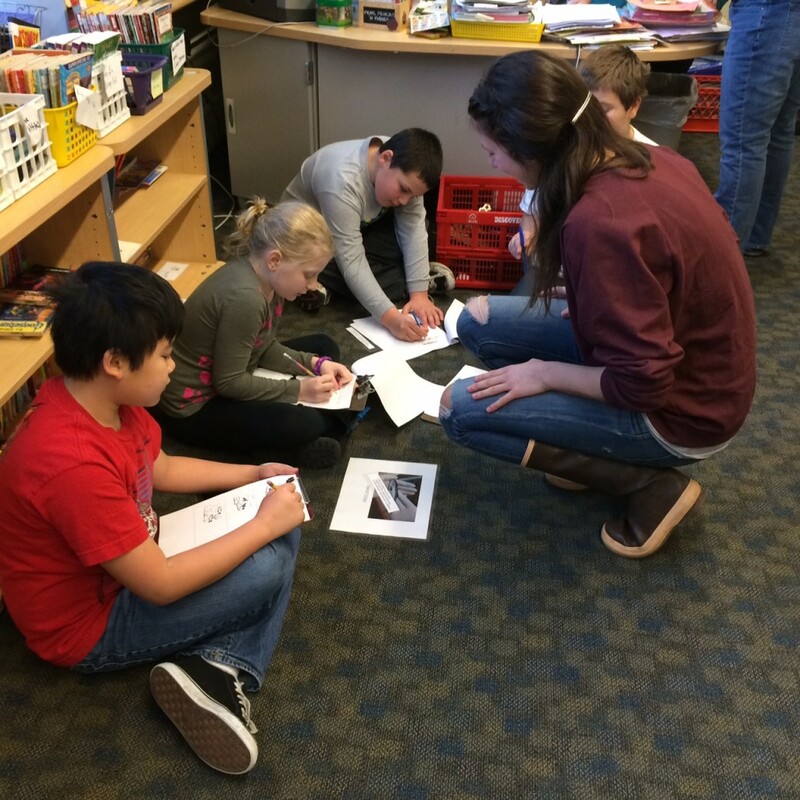 Students from the 4th-6th grade classes began taking care of the salmon until their planned release in May. Rearing salmon at the school takes a lot of work to make sure the eggs eventually grow up to be fry. Leading the program was Kate Morse from the Copper River Watershed Project (CRWP), with the assistance of Cara Goodwin from the Prince William Sound Science Center, volunteer Kellen Hawley, and CRWP’s AmeriCorps staffer Shae Bowman. The first class to start monitoring was the fourth grade. 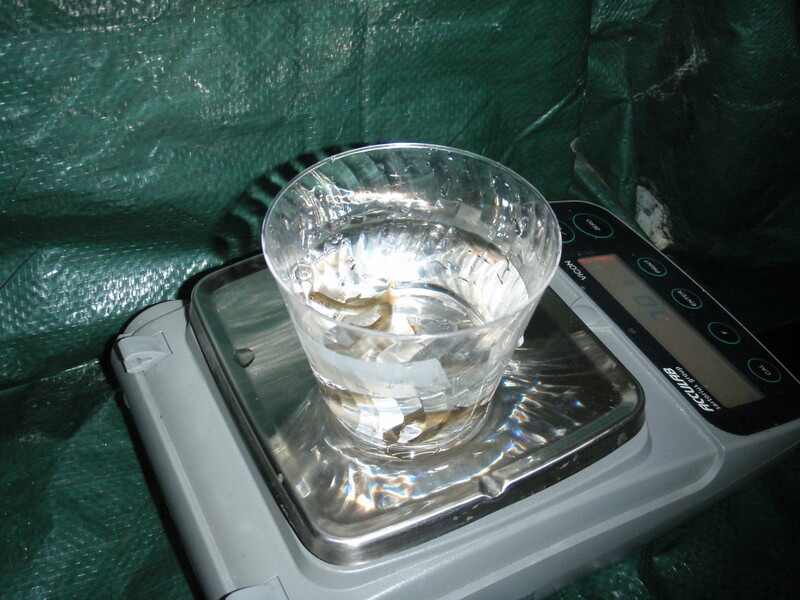 They took daily water temperature readings to determine the Accumulated Thermal Unit (ATU). To do this, the current day’s temperature was added to the previous day’s ATU. 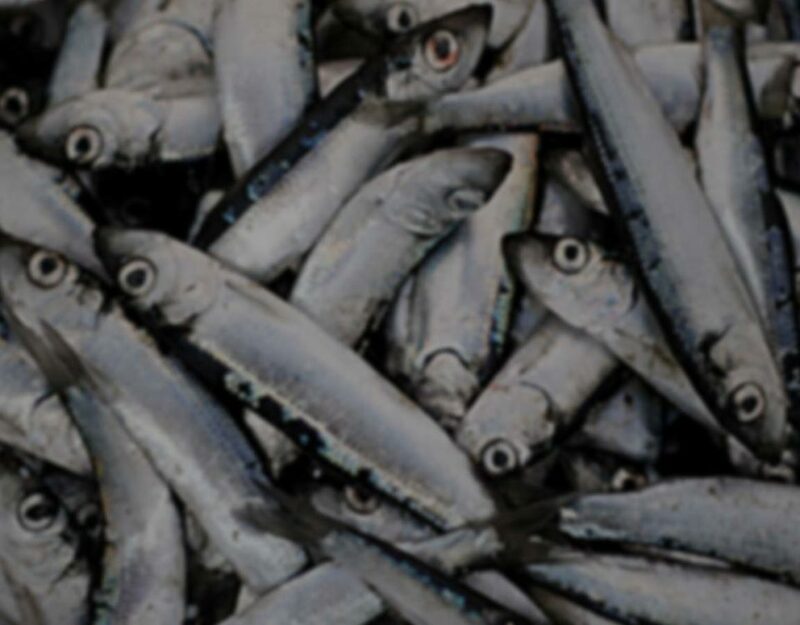 The ATU data is very important to monitor; by looking at those numbers, students were able to determine when the coho would transition to their next developmental stage: alevin. Each grade, when it was their turn, also helped with water quality tests, such as dissolved oxygen, pH, and ammonia. When the salmon eggs hatched into alevin, they sustained themselves by consuming their yolk sac. They also like it where it is dark and hid under rocks and gravel during this stage. In March, the alevin used up their yolk sacs and started transitioning to free swimming emergent fry. At this point the fry begin swimming around in search of food. 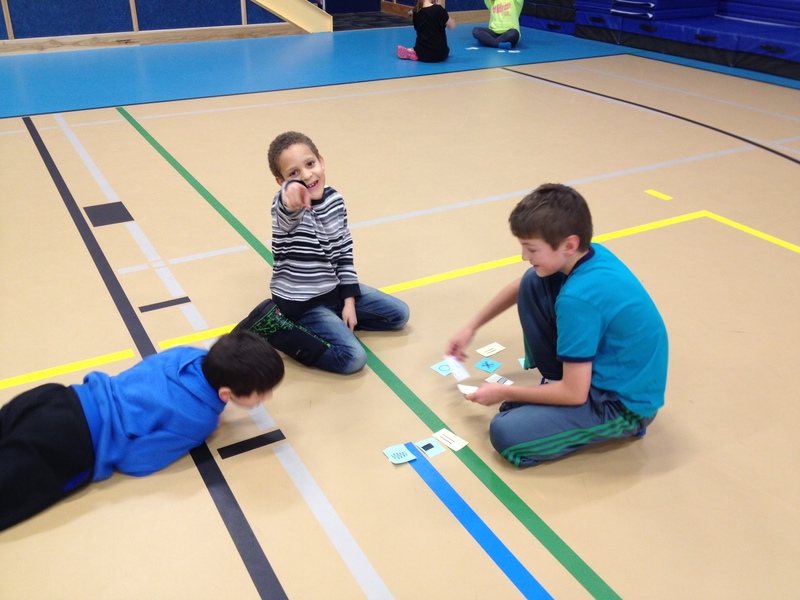 Fourth grade students collected initial weight and length data on a random sampling of fry. 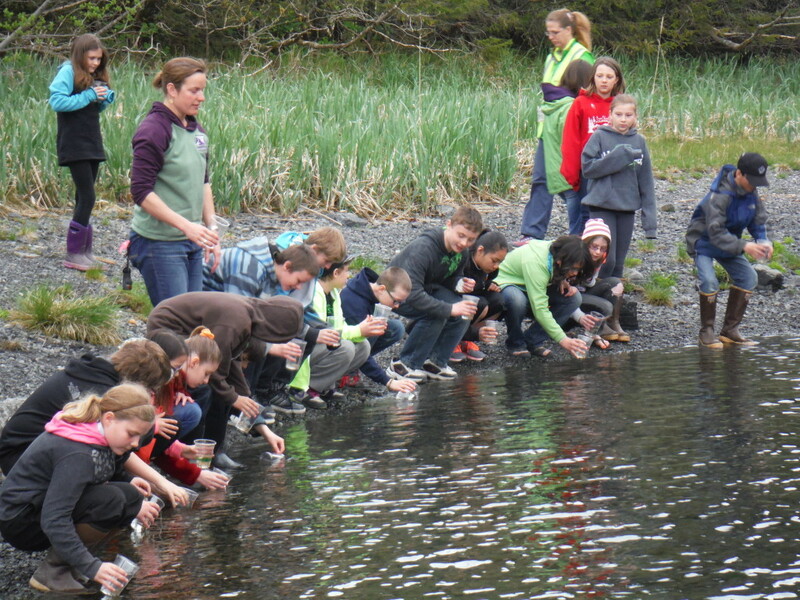 In April, the sixth grade students continued the water monitoring and data collection. 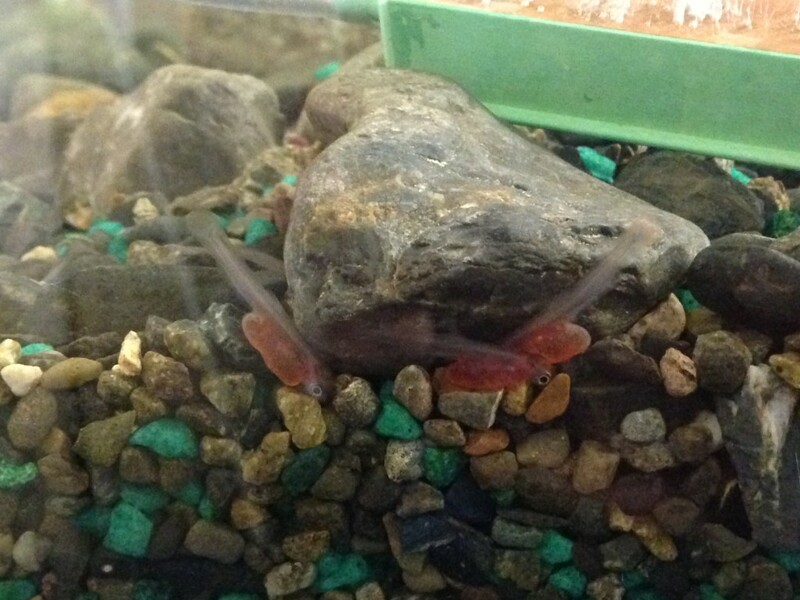 They fed the fry twice a day and also helped clean out the salmon tank. In May, monitoring responsibilities were handed over to the fifth grade students. On May 15, the fifth grade students got to release the fry at Fleming Spit. Some final weights and lengths were recorded before each student got a cup of fry to set free. To determine how many of the initial 300 eggs survived, each student was responsible for counting how many fry were in their cups. After five months, 199 coho fry were released! 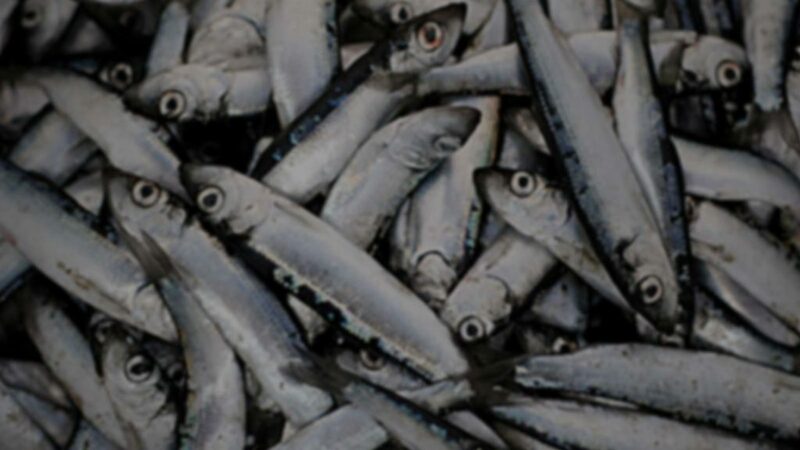 Throughout the rearing and monitoring phase of the project, Kate and Cara spent time with the students, exploring the amazing world of salmon with a variety of hands-on activities in their classrooms. 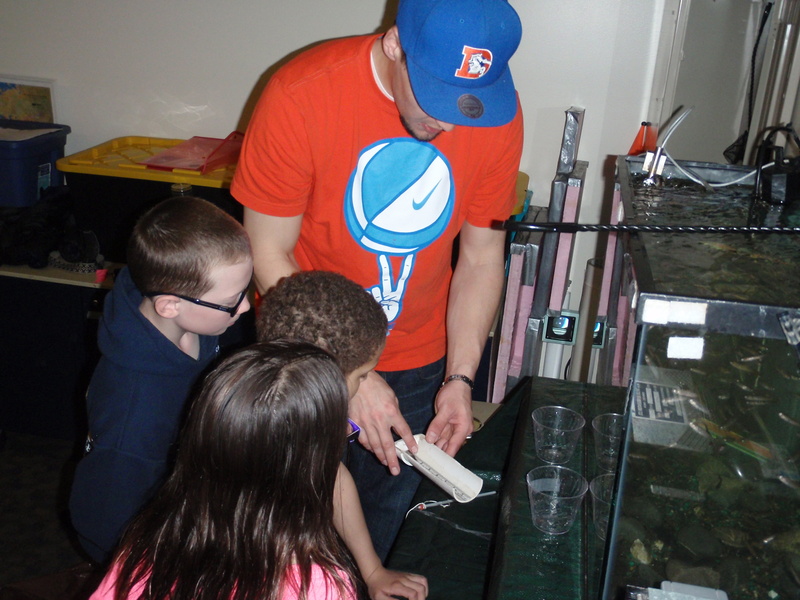 Thank you students, teachers, and everyone else for making this year’s salmon tank adventure a success!